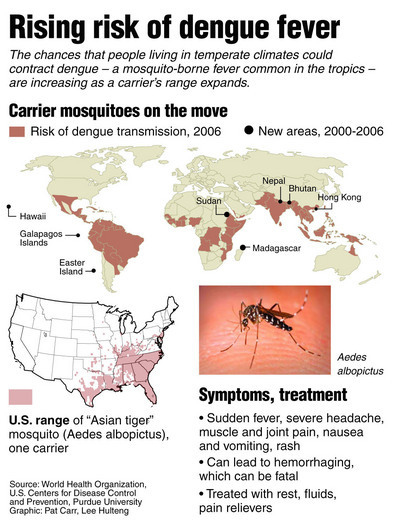 Ades aegypti mosquito is a major cause of dengue fever. Aedes albopictus is also involve in the spread of dengue virus but it is rarely found. Stagnant water is a favorite breeding site for these mosquitos. So, the first prevention tip in case of dengue fever is to remove such water collection from a place where you live. People should not allow clean stagnant water to be accumulated in place for a long time. Following guidelines for dengue fever should be followed. Plant pots should not be water logged. There should not be any water logging in garden or in the drains. There should not be any fallen leaves on roof gutters or apron drains.